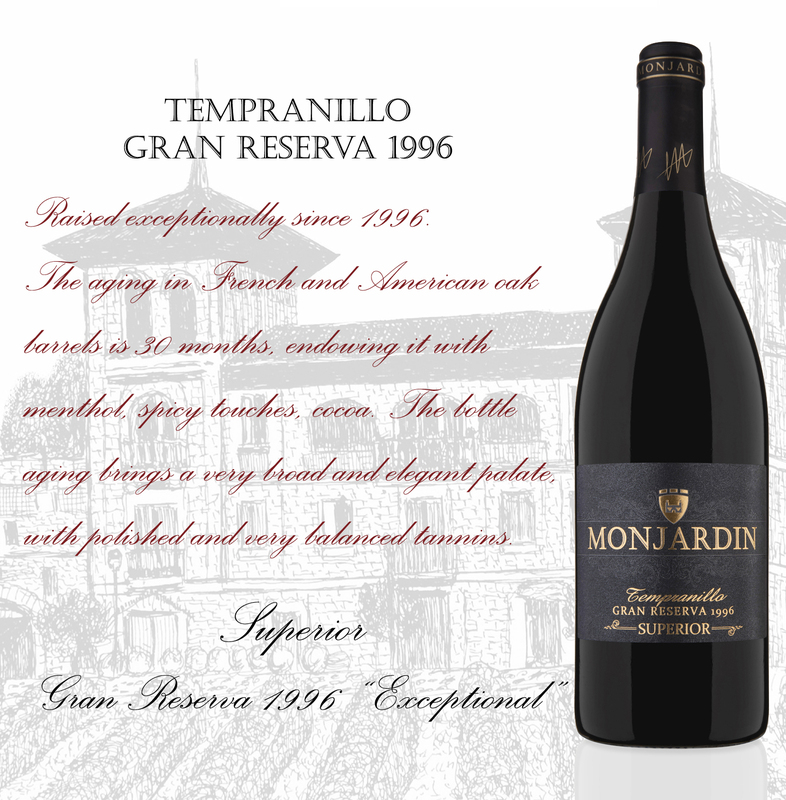 A Tempranillo for aur best vineyards bred exceptionally sice 1996. The aging in French and American oak barrels is 30 months, endowing it with menthol, spicy touches, cocoa. The bottle agings brings a very broad and elegant palate, with polished and very balance tannins.